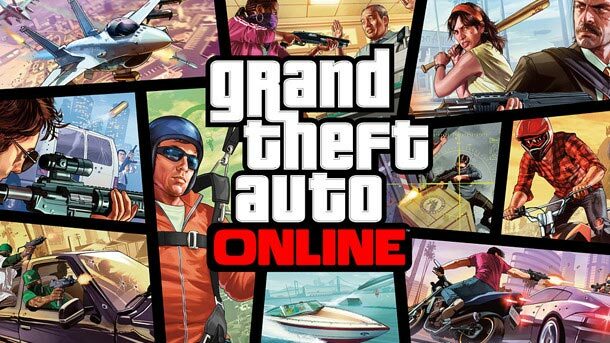 Here are a bunch of useful GTA V Online hints, tips and tricks. Deposit money anywhere - Any players in free roam can rob you and take the money you are holding, so it's best to deposit your cash as often as possible. You can go to the bank website online on your phone and deposit your cash without having to go to an ATM. Starter car free upgrades - Make sure you pick the car you would like to apply free upgrades to before you enter LS Customs on the first Simeon mission. Free weapons - Go to Ammu-Nation and scroll to the right (next to the rocket launcher) for a free Sawed-Off Shotgun and other weapons that Rockstar added over time. Save your cash - Cash is not easy to earn online, so at first don't spend it on things like clothes. Save it so you can buy better weapons and properties when you rank up. Clothes increase armor - Some clothing items will actually decrease the amount of damage you take. New personal vehicle - If you want a new personal vehicle, first steal one you like (kill the driver to reduce the chance a bounty will be placed on you) and then take it to Los Santos Customs (watch out for cops). Once there, go down to Loss/Theft Prevention and select it, then buy the Tracker for $2000. (Also make sure to buy "Full Coverage" so that if your car ever gets destroyed, you will get a replacement.) That car will then become your new default personal car. Once you have a garage, you can park a vehicle inside your garage for free repairs and a free tracker. (Note: In addition to regular vehicles, you can have up to two bicycles in your garage. Car stats - Pressing the down button on the D-Pad (or the Z button on PC) while in a garage will give you the statistics of each car stored, as well as information as to whether it's been insured or not. Once you buy a garage you can call the mechanic (found in the contacts list) to deliver your vehicle to you. Free vehicle repairs - Instead of spending money to fix your car, just start a job or a mission, your car will be repaired for free instantly. 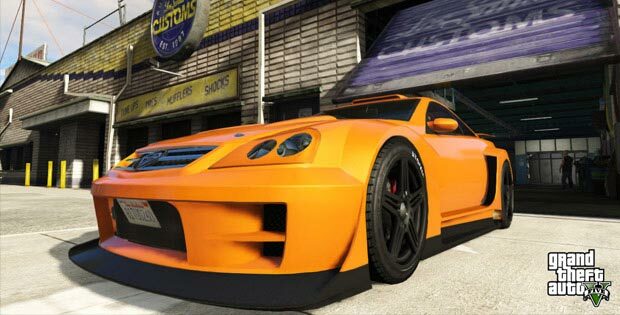 Selling cars - You can sell cars in Los Santos Customs (drive inside and select "Sell Car") every in-game day to make some cash. Here is a list of all the cars you can sell starting with the most expensive. Requesting more jobs - You can call contacts on your phone (like Gerald or Lester) to request new jobs. Here's a list of all the jobs & missions and their payouts sorted by highest payout first. (Note: If you don't like a job you get, just press X (360), Square (PS3), or MIDDLE MOUSE BUTTON (PC) to delete it, and try requesting another one.) One really good mission for making money is "A Titan of a Job" from Lester, the payout is $5,000. A good tip would be to use a sniper rifle to snipe the guys in the hangar from far away, then move the semi out of the way, and steal the Titan. Unlocking your vehicle - Open the interaction menu and go down to "Vehicle Access" to unlock your vehicle. (On consoles, hold Back / Select or On PC, press M) You can switch this to Crew, Friends or Everyone if you want people you play with to be able to enter your vehicle during free roam or a mission. Insurance Claim - You can call Mors Mutual insurance (found in your contacts list) to make a claim if your insured vehicle is destroyed, lost (missing from your garage) or stolen. Soloing - Want to solo or get some things done without being griefed by other players? First go back to story mode by switching to a different character, then press Start, select Online, then select Play GTA Online, and choose Invite Only Session. You will be able to play without other players on the map. Passive mode is another way to prevent being griefed by people right as you spawn, or if you want to choose when you pvp. Open your interaction menu (Back / Select or M on PC) and scroll down to passive mode to enable it. Earning RP by evading wanted levels - One way to gain RP and level / rank up fast, is to evade wanted levels. 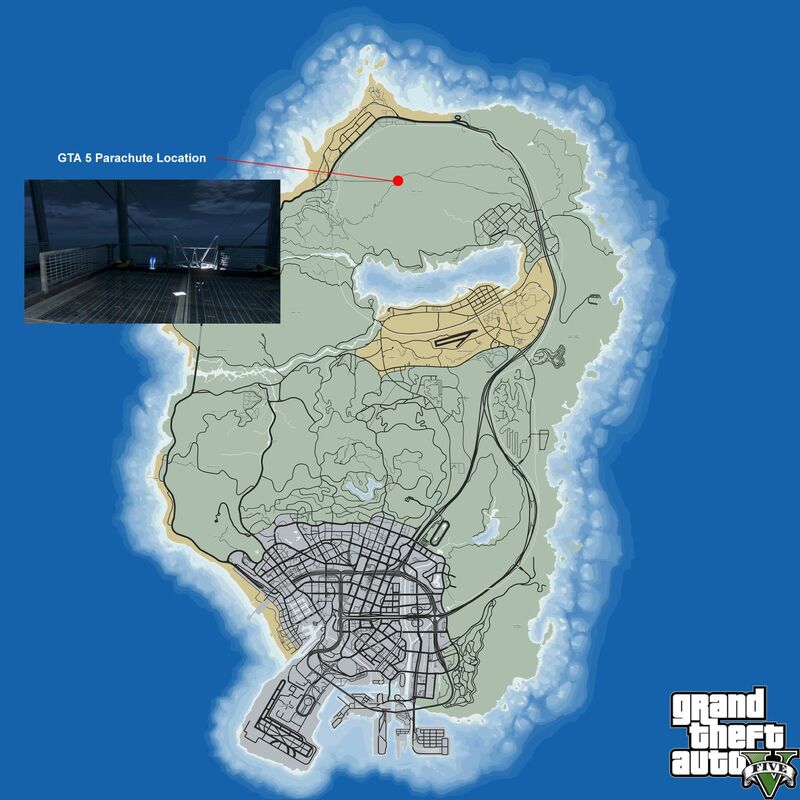 Hold up a convenience store to get a quick wanted level, and maybe get in a shootout with the cops, then evade the wanted level and once you lose the cops, you should get an RP boost. Character Creation Secrets - Heritage can influence character height in Character Creation. Gender effects hitboxes. NPC Bounties - Watch out when stealing vehicles from NPCs, they have the ability to put bounties on you, which will make other players come after you. Online, it'sGACH better to use your own personal vehicle by calling your mechanic to deliver it to you, rather than steal random ones off the street like in story mode. If you do steal a car, make sure to kill the driver out so you are less likely to get a bounty on you. Security vans (armored trucks) can carry up to $11,000. To get the cash, throw a sticky bomb at the back doors of the trucks while they are moving. (Note - You get a 3 star wanted level after attacking an armored truck and it will be announced to the whole server, so bank your cash as soon as you can.) 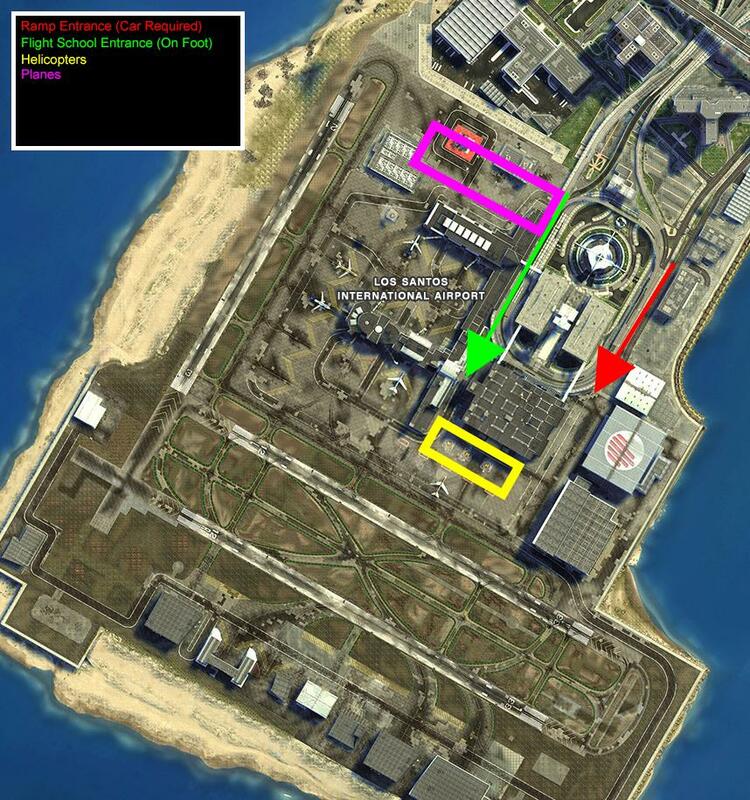 Update: Here is a map that shows where the armored trucks can spawn online. 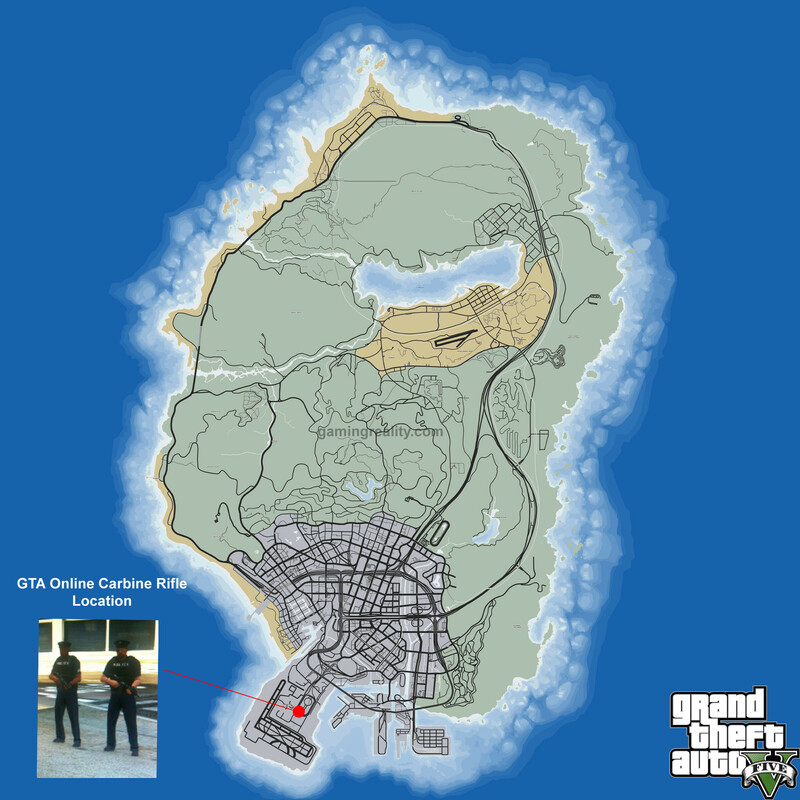 Lose a star after a robbery - If you wear a mask during a robbery (you can buy one down near the beach, at the mask icon, on the bottom left of the map, equip it by holding back / select, going to inventory, then masks) then take it off after you drive away with the cash, you will lose a wanted star level. Split up the cash: Hold back (Xbox 360), select (PS3) or press M (PC) to split the money from store robberies with your team. Voting RP - In a recent update, Rockstar made it so whenever you vote on a job, mission, race, etc. at the end, you get some RP as a bonus for voting. So don't forget to always vote after you complete a mission. 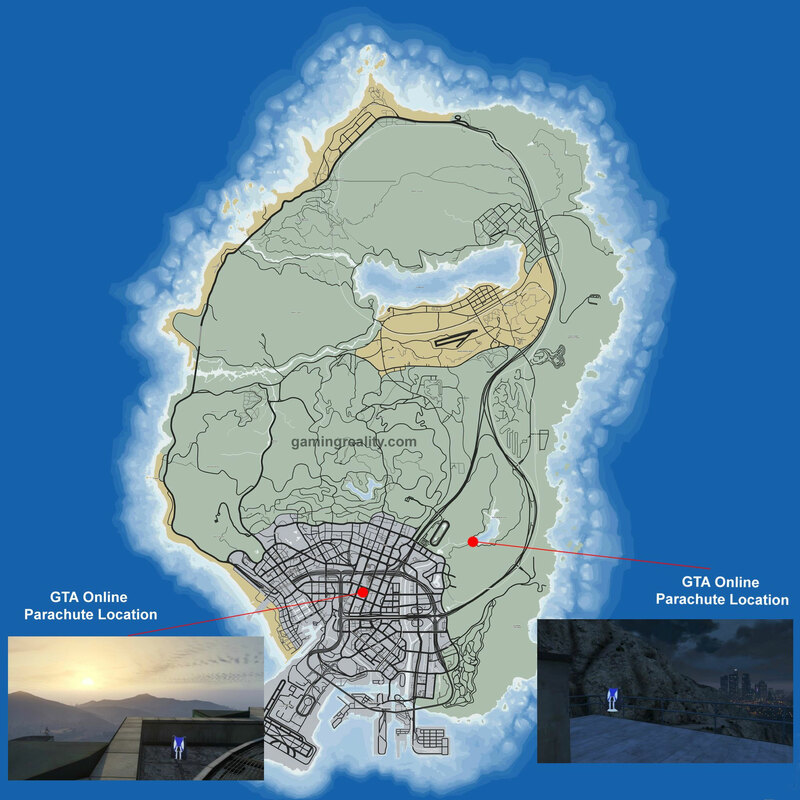 Evading the cops - Hitting down on your D-Pad two times on consoles, or pressing Z twice on PC brings up a larger version of the minimap. This way you can see where the cops are, and where they are headed and plan your escape accordingly. You can drive into the auto repair shop while cops are not near you and you will lose your wanted level. Your garage or apartment are also good places to hide and lose your wanted level if you weren't seen. No wanted level - During some jobs and missions, the police are turned off. This means you can cause as much havoc as you want without worrying about a wanted level. Cost of death - (GTA Online death penalty) Since the latest patch, cost of death in free mode has been reduced to $500. Changing your spawn point - You can change your spawn location and change other multiplayer settings by pressing Start (consoles) or ESC (PC) then going to Online > Options. Climbing steep hills - Keep mashing jump to climb hills and some cliffs easier. Note that you can re-rob stores instantly if you switch sessions. Armor and ammo during jobs - If you are low on armor, hp or ammo during a job, an update made it so you can go into the menu by holding BACK/SELECT (console) or pressing M (PC) and going to "Inventory". Here you can buy ammo, use snacks to heal, or equip armor you bought previous. Note that this costs more than buying from Ammunation, so if you want to save money, you can drive to an ammunation (found as icons on your map) to restock instead. Medkit - You can buy snacks at a convenience store, and then save them. To eat or drink snacks hold back / select to open up your menu (or press M on PC), scroll down to Action (or Inventory > Snacks in the latest update) and then select a snack, then press A (360) , X (PS3), or ENTER (PC) to recover some of your health. (You can also press both the controller sticks together (consoles) or CAPS LOCK on PC to eat a snack and heal quickly after selecting it as your "Action" in your interaction menu located in "Style"). Another way to heal quickly is to first take cover standing, not crouching, then use a snack. Doing this will ignore the eating animation and heal you instantly) Be sure to re-stock up on snacks after missions so you always have a heal when you need it. Note: You can also pick up snacks from enemies and recover your HP. Dropping ammo - To drop ammo first open your inventory, highlight the weapon, and press B on Xbox 360, Circle on PS3, or F10 (PC). You can also drop a weapon by pressing Y (Xbox), Triangle (PS), or F9 (PC). Dodging Bullets - You can dodge most bullets from AI and players by rolling. More RP - You gain 20% more RP for completing jobs and missions as part of a team. You also get an additional 10% if you complete a job with a crew member. More cash - You gain extra cash for completing jobs and missions on hard and in "locked first person" mode (on current gen versions). Improved First-Person View - If you want to improve the first-person view, you should change a few settings. First increase the field of view level to the highest setting. Then turn the first-person view acceleration in the controls a bit higher. Also turn off the head bobbing, and decrease the deadzone level. You can also try turning off auto-level but this is a personal preference This should make first-person view a lot more enjoyable. Better job matches - If you're not finding good matches with "Quick Job", try finding a new session. Gang attacks - Red areas on the minimap are areas under attack by gangs, you can kill all the gang members to earn some RP as well pick up $500 and sometimes weapons / ammo from each crate (screenshot) scattered around the area and sometimes found in random places on the floor around the gang attack area. 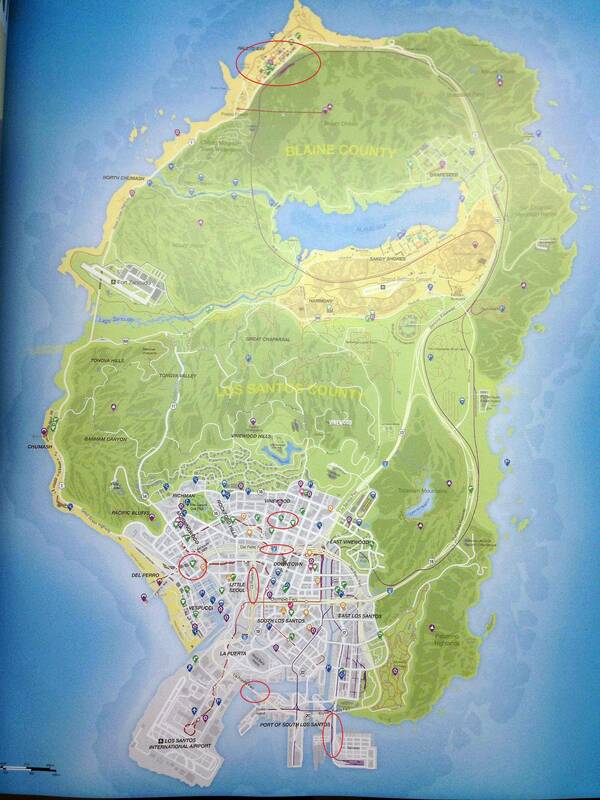 Here is a map of all the gang war locations, and the times they spawn. 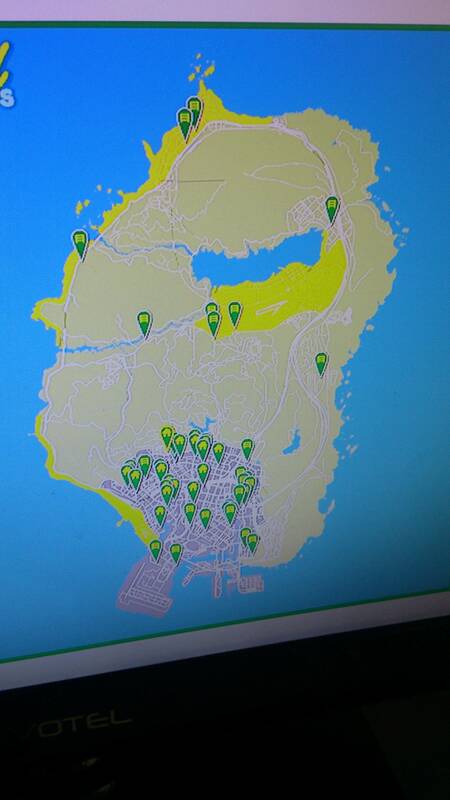 Package drops - When you see "Crate Drop inbound", open your map and find the green area, make your way there as soon as possible. Once you get to the package, there could be other players or enemies so be prepared. 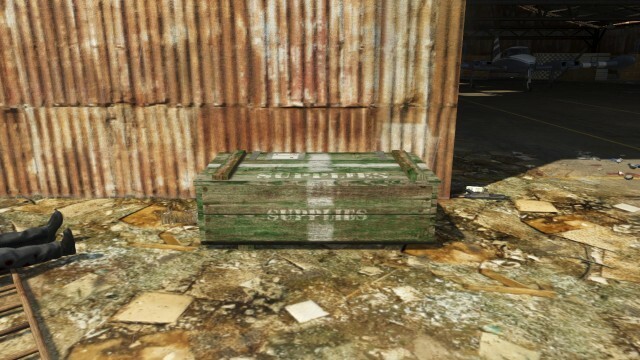 Shoot the crate or run over it to get the cash inside. 16 Person Vehicle - On warstock-cache-and-carry.com you can buy a vehicle that can hold up to 16 players, as seen in this screenshot. Stripper tip - You can talk into your headset to "flirt" with a stripper, instead of just holding A, X or SPACE BAR. Any noise you make will count. Shower tip - Singing in the shower (on your mic) gives you RP. Saving your progress - Don't turn the game off without selecting "Leave GTA Online" in the start menu > Online, or your character and progression data may not be saved. All progress before the brown sync icon appears will be lost if you turn the game off. Premium Cars - You can't do anything with stolen premium cars (like the Infernus) other than drive them. If you want one to be your personal car, you will have to buy it online. Turning map blips off - There is an option to turn off the map blips so you and your friends won't be able to see each other on the minimap. It could make things really interesting. Friendly GPS help - Friends or other players sitting in your passenger seat can set a GPS route for you so you don't have to open up your map while driving. Also using the interaction menu (Back / Select on consoles, or M on PC) you can set a quick GPS target without even opening up the map. Blow up intruders - You can place sticky bombs at your apartments front door or garage and detonate them from inside. Free Carbine Rifle - Once you reach rank 24 and buy an AK, you can go down to the airport (location & screenshot) and get a Carbine Rifle (It uses the same ammo as the AK.) from security / police standing around the area. List of all purchasable cars - Here is a list of all the purchasable cars online. It includes price, capacity, speed, braking, acceleration, handling and other stats, as well as a picture of each one. Also check out the list of the best cars in each category. Faster mod shop scrolling - Hold RT or R2 to scroll faster while in the mod shop. Faster Motorcycle speed - Holding forward or down A (Xbox 360/Xbox One), X (PS3/PS4) or SPACEBAR (PC) while on a motorcycle will make you go faster on straight roads, but make sure to let go during jumps or it will roll you forward. Sharp boat turns - Hold A (Xbox 360), X (PS3/PS4) or SPACEBAR (PC) to make really sharp turns in boats. 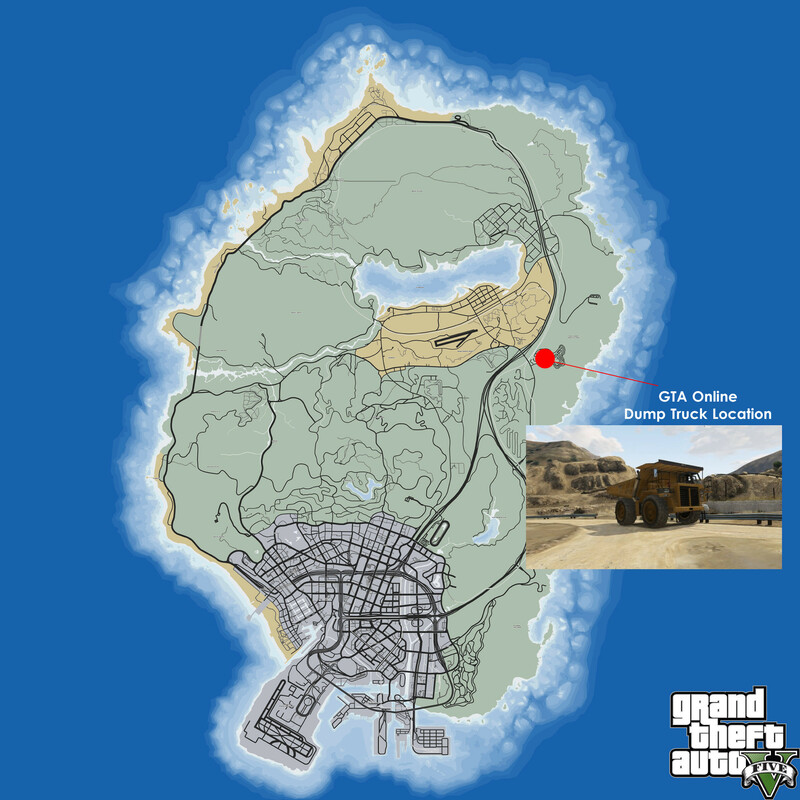 Dump truck - The big dump trucks can spawn and sometimes drive around this location. 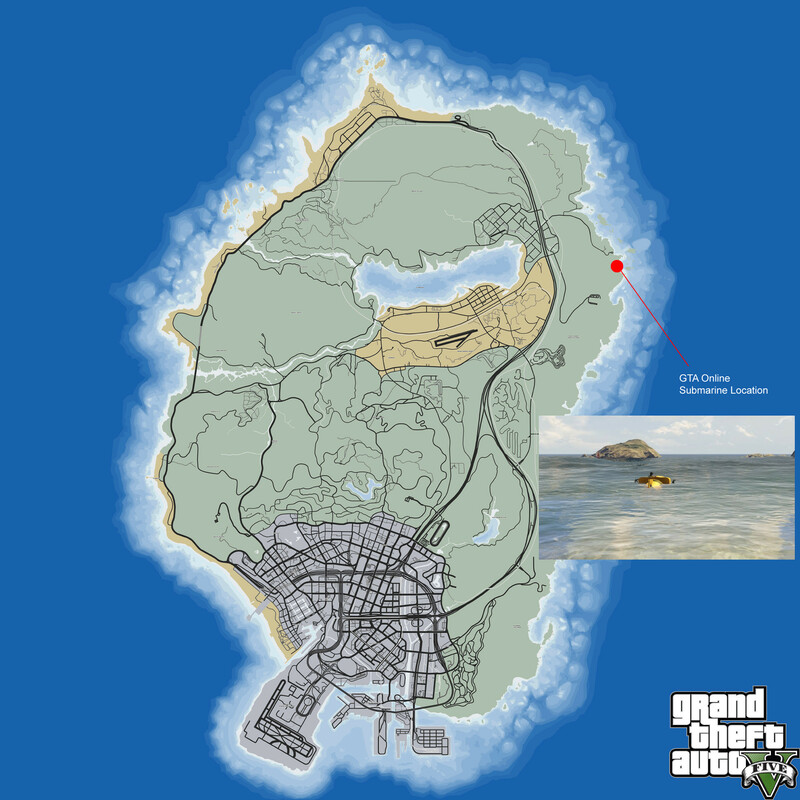 Submarine location - Here is the location where you can find a submarine. These are useful for evading a bounty set on you, since it's almost impossible to kill someone in a sub. Merryweather Security - You can call the Merryweather security to order things like Airstrikes, getting a helicopter pickup / boat pickup, delivering ammo, and even sending mercenaries to kill other players. (Note: If the helicopters aren't there, just walk or drive away for a bit, then go back. Usually they either spawn or one lands at the helipad as you get near it.) 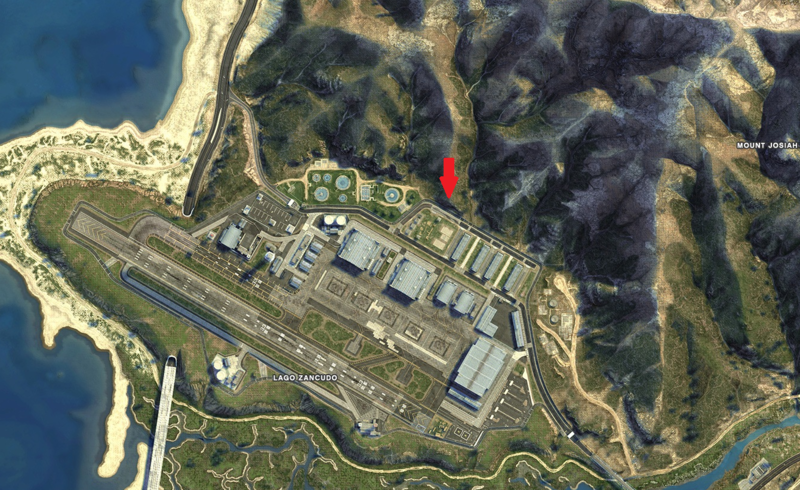 The Annihilator attack helicopter also spawns at these airfields. San Andreas Flight School: The latest GTA Online update added a challenging Flight School course which has 10 different lessons you can complete. 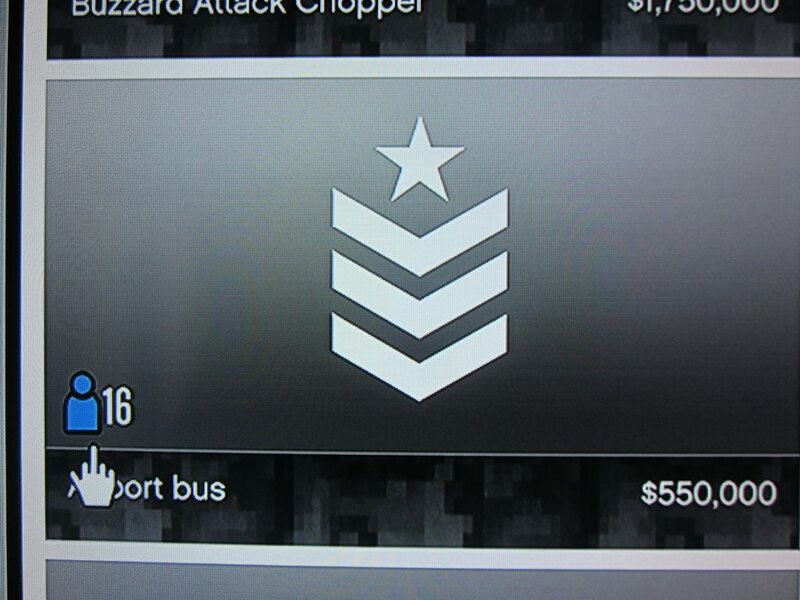 Finishing the flight school challenges raises your flight skill and can earn you some good cash if you get silver or gold in the challenges. 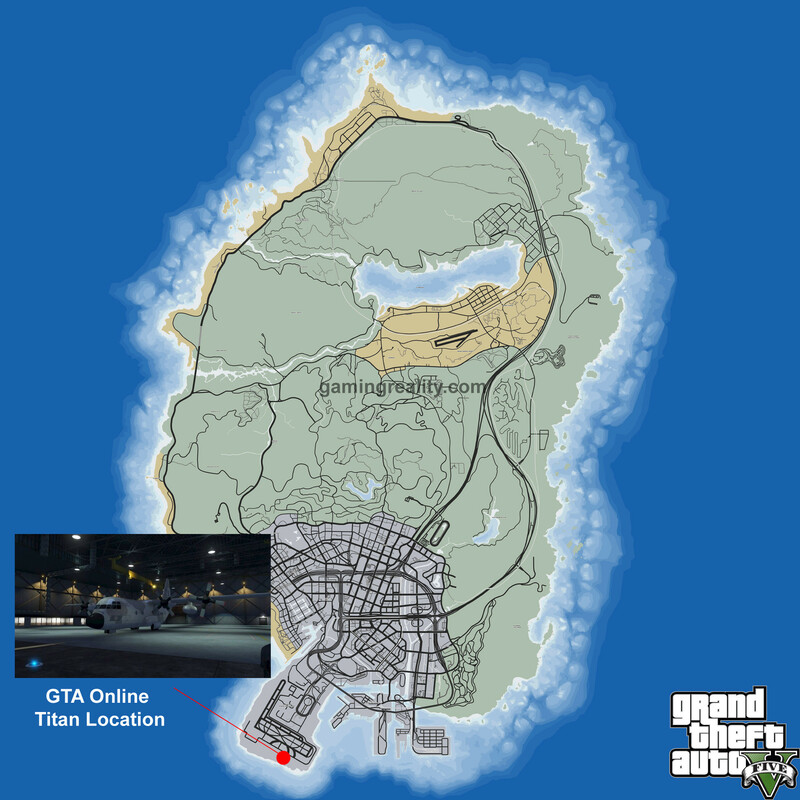 Titan location - You can find a Titan at one of the big hangars at the airport. (Screenshot + Location) They also spawn at the above airfields. Heists Health & Armor Tip - Before doing a heist, don't forget to stock up on snacks like Meteorites, Egochasers, P&Q's and eCola at a convinience store so you can find some cover, and heal up if you are low on health. Also, stock up on Super Heavy Armor, and if your armor runs out during the heist, use your interaction menu to equip another. You can buy up to 10 at a time (the cap hits max at around level 135), so it can be very useful! Daily Objectives - Rockstar recently added new daily objectives to GTA Online. To see them, open your interaction menu (back / select or M on PC) and click Daily Objectives. You get $25,000 for completing all 3 objectives. 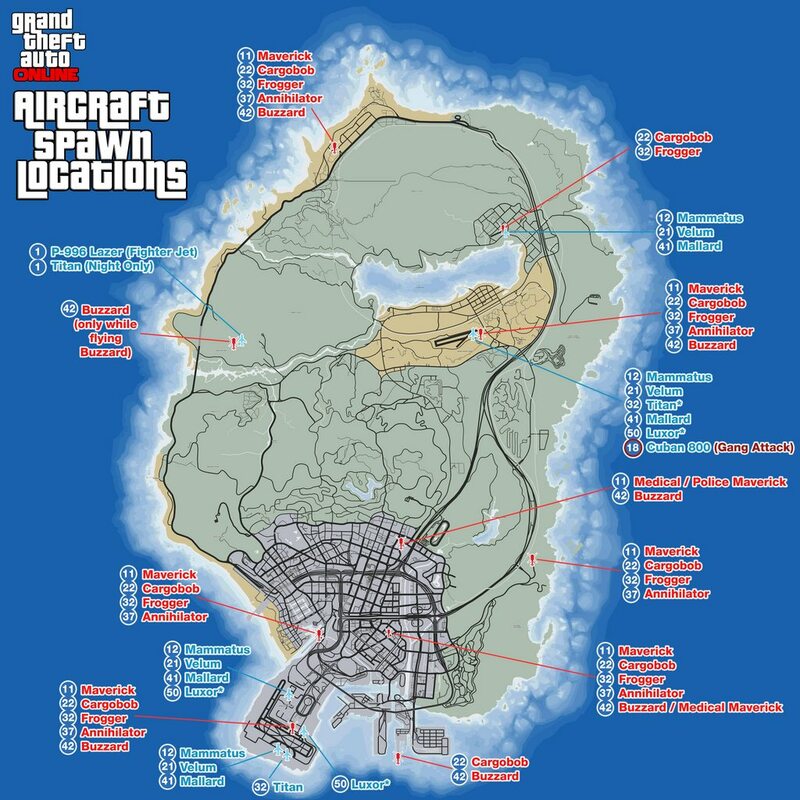 For more guides, check out the GTA Online section. 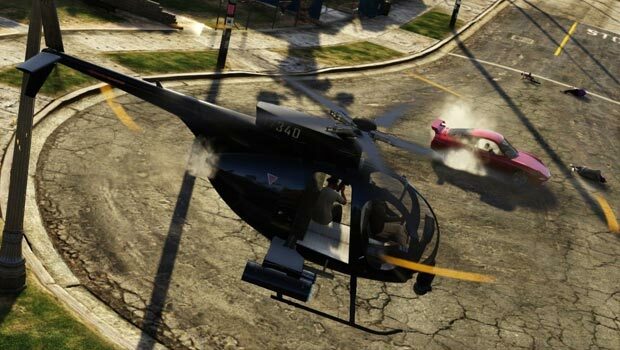 Also check out the GTA V Hints, Tips & Tricks page for a lot of helpful GTA V tips. Please consider sharing this page if any of these tips were helpful to you. Thanks for visiting.